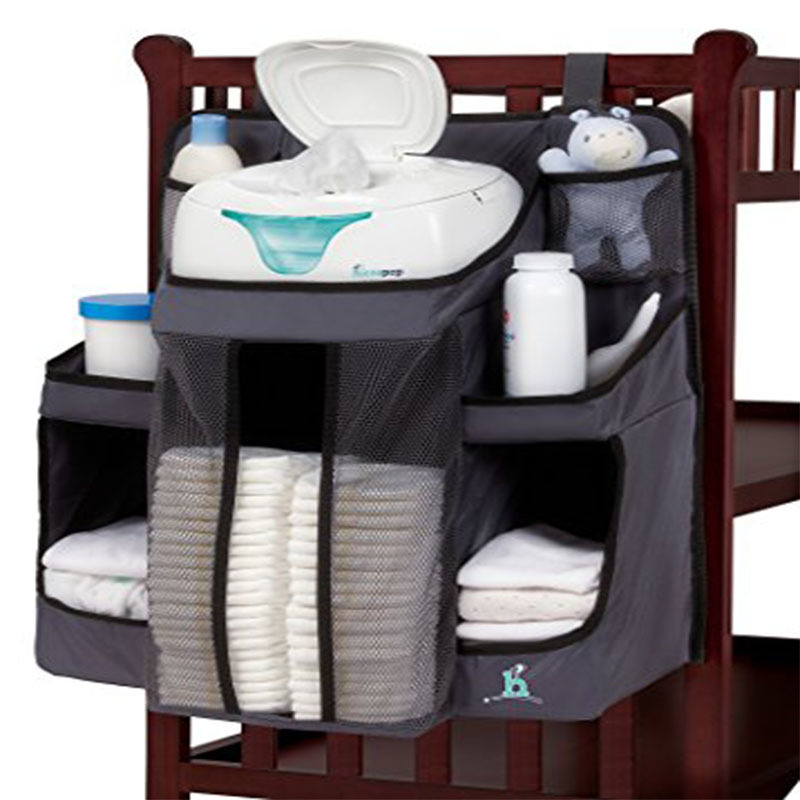 KEEPS ALL BABY ESSENTIALS AT YOUR FINGERTIPS – with 6 convenient shelves and 2 pockets to organize and hold up to 72 diapers… your wipes, powder, lotions and extra clothes will always be in one convenient place. HEAVY DUTY REINFORCED SHELVING…and a LIFETIME GUARANTEE! – Sturdy enough to hold our hiccapop Wipe Warmer. Stain resistant and surface washable. 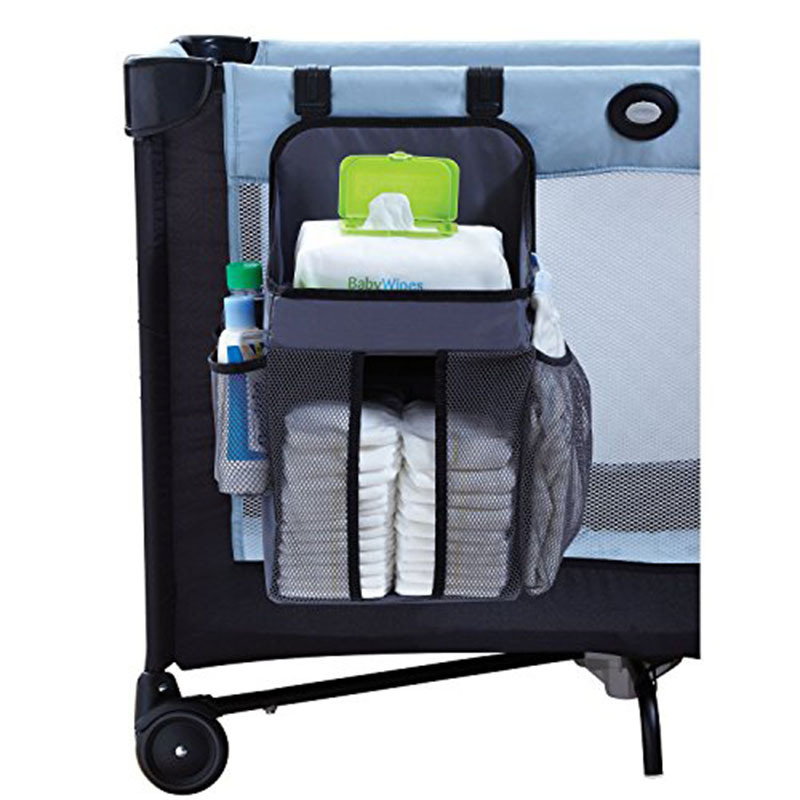 UNMATCHED SAFETY – No need to leave your little one unattended; our organizer and diaper caddy is perfect for keeping everything close at hand and within simple reach. 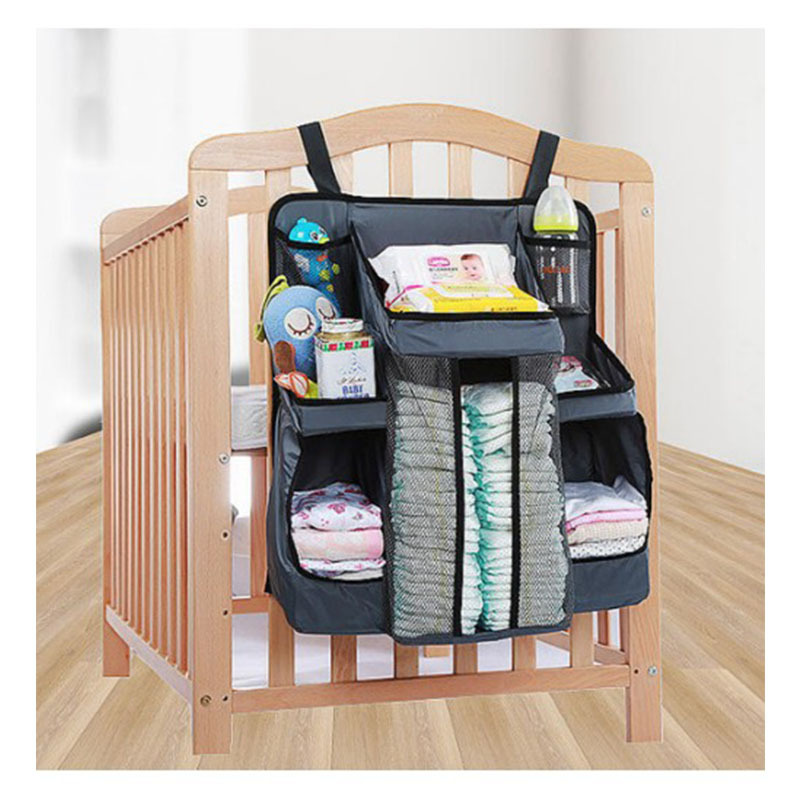 QUICKLY ATTACHES TO ALL CHANGING TABLES, DRESSERS, CRIBS OR WALLS – featuring XL velcro straps and reinforced loops, our hiccapop organizer provides unmatched versatility for any nursery.